Blogging from Egypt: Richard Lobban, Jr. In this blog, Professor Lobban, Jr. will be sharing with us updates from his current trip to Egypt. To begin, here are several images from his past trips to Egypt and his on-going work in Sudan. Richard Lobban, Jr. (Ph.D., Northwestern) is Professor Emeritus of Anthropology and African Studies at Rhode Island College, where he taught since 1972. At RIC, Professor Lobban is also the Executive Director of the Sudan Studies Association. Professor Lobban spent two years on the research staff at the American University in Cairo and has taught in Khartoum, Sudan, as well as in the U.S. at the University of Pittsburgh, Tufts, Bucknell, and Dartmouth. He lived in the Nile valley for six years and conducted his own ethnographic fieldwork in Arabic. Recently he received an excavation license for a continuing archaeological project in Sudanese Nubia with colleagues from Rome and Moscow. 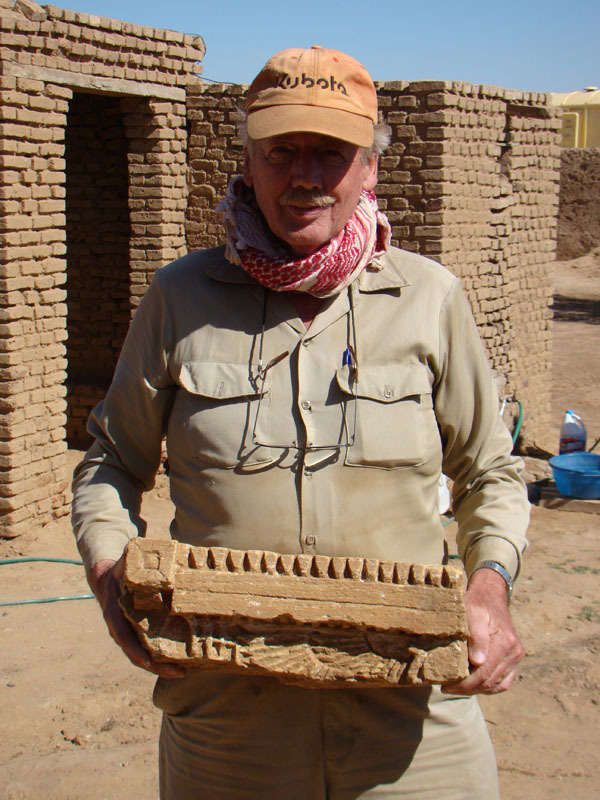 Professor Lobban is a past-President of the Narragansett Society of the Archaeological Institute of America, and endowed an AIA lecture series that focuses on the archaeology of Africa. He has published and lectured widely on the archaeology, history, languages, and cultures of Africa, especially on the Nile valley societies and on Nubia in particular. Professor Lobban has run and organized tours through Egypt and Sudan for more than twenty years, including annual departures of the AIA’s Egyptian Odyssey since 2009 for which he received excellent reviews, and he brings a broad perspective to our in-depth tour that will complement that of our excellent local Egyptologist guide. I’m interested in shooting a music video in Sudan but would also like to capture Sudan as well! Would love to get your advice on how one would get the best of the two countries in a week. I know you’re saying good luck but that’s all of the time I can spare. I took two of these pics here. How are you and Carol. The portrait withthe door lentil and the dig shot. I hope all is well. I need a letter of recommendation written regarding my volunteerism with you at the dig site for 4 years. Can you send one to me. I am applying to field schools and Ph.D. programs. If you can draft a general letter, I would appreciate it.